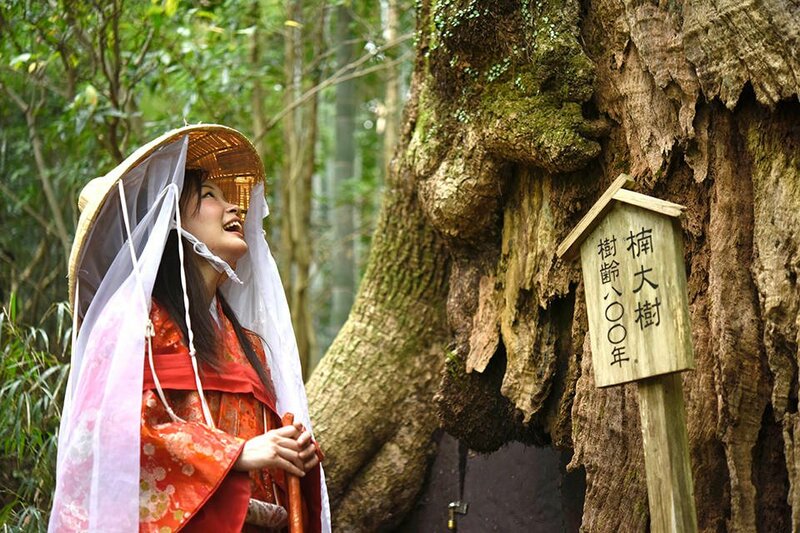 Wakayama Prefecture may not yet be a staunch favorite to win one of Japan’s three casino licenses, but it’s among the most enthusiastic applicants, and it has received no shortage of interest from operators. Officials from the south Japanese coastal region said this week they had received 33 integrated resort proposals, following an RFI (request for information) process that concluded at the end of August. Of those, seven were said to be international casino groups. Japan legalized casino gaming in late 2016. This summer, the Diet approved a framework of regulation for the new sector, paving the way for the early stages of the licensing process. Casino operators are required to partner with host cities, who will then submit their joint proposals to the central government, which will determine the locations of the country’s first casino resorts. 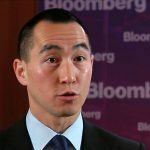 Japan has the potential to be the second-biggest casino market in the world by 2025, according to Morgan Stanley, and international operators are scrambling to gain a foothold in the impending market. With licenses scarce, competition will be fierce, as it will be for prospective host cities, especially smaller ones like Wakayama. The coastal western Japanese city — which sits to the south of Osaka — wants to develop a casino resort on Marina City, one of ten artificial islands in Wakaura Bay. The island already hosts several hotels and the Porto Europa theme park, which was built in collaboration with Universal Studios and opened in 1994. Gaming companies are looking for locations with the largest populations and strong transport infrastructures already in place. From that perspective, the country’s three biggest cities — Tokyo, Yokohama, and Osaka — are the most desirable. And unfortunately for Wakayama, its nearest airport is in Osaka, which is determined to have a casino of its own. 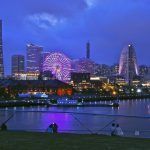 But Wakayama’s hopes were slightly boosted this week, following the publication of a poll of Yokohama residents that showed a staggering 97 percent were against hosting a casino. 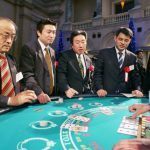 Meanwhile, Tokyo, a city almost completely focused on preparing for the 2020 Olympic Games, has shown little interest in embracing casinos — so far, at least. Wakayama’s Governor Yoshinobu Nisaka said in May he had been assured by the central government that its proximity to Osaka would not count against it and that it was “well-positioned” for one of the three licenses.